After lots of teasing, Today, Samsung has announced the Galaxy S6 edge Iron Man Limited Edition, a very special Galaxy S6 edge designed in collaboration with Marvel. 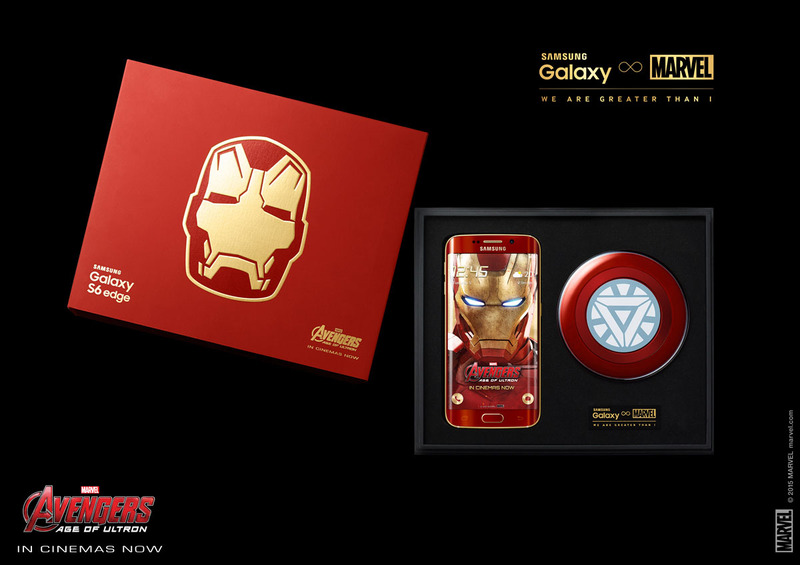 The Iron Man-themed Galaxy smartphone is dressed in red and gold, has 64 GB of internal memory, and will be offered in a box containing a matching wireless charging pad. A clear cover that enhances its "exclusive design" is also included. 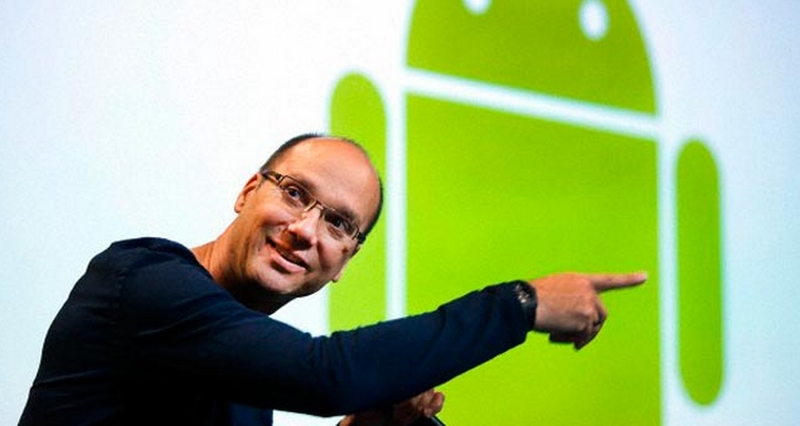 You can check out the handset in the photos on this article or the video embedded below. 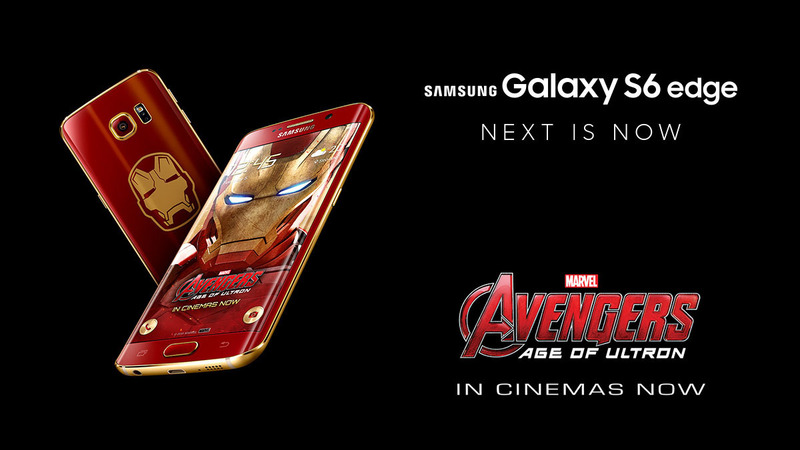 According to Samsung, the Galaxy S6 edge Iron Man Limited Edition will be launched on May 27 in South Korea, and next month in China and Hong Kong. The company didn't mention other markets, which might leave many Iron Man fans disappointed. The price of the S6 edge Iron Man Limited Edition wasn't unveiled, but it's probably higher than the price of a regular S6 edge 64 GB. Samsung said nothing about an Iron Man edition of the Galaxy S6, which might mean that the curved S6 edge is the only one that's getting the superhero treatment. In a world plagued by terrorists and psychopaths pretty much anywhere you can think of, it's always a bad idea to carry a gun-shaped anything at the airport. Although this should go without saying, apparently, an individual in the London Stansted Airport did not have enough common sense to know that. Alternately, it could be just a very stupid idea of a prank that went south for the man. 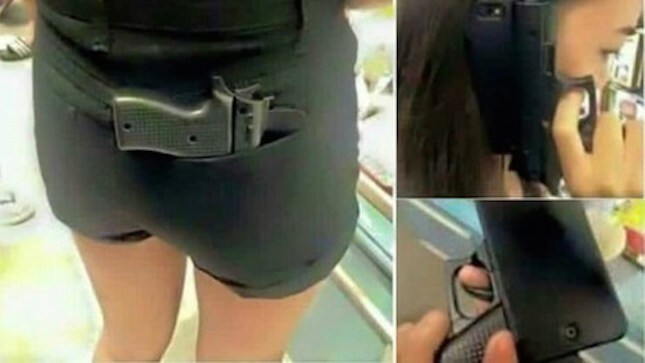 This person walked into the airport with a gun-shaped iPhone case, which was found on him during the mandatory security check. The photo above is for the purpose of illustration and was NOT the way in which the individual was touting the pseudo-gun. However, that did not save him from getting charged for possession of an imitation firearm in a public place, as well as for threatening behaviour to cause alarm or distress. 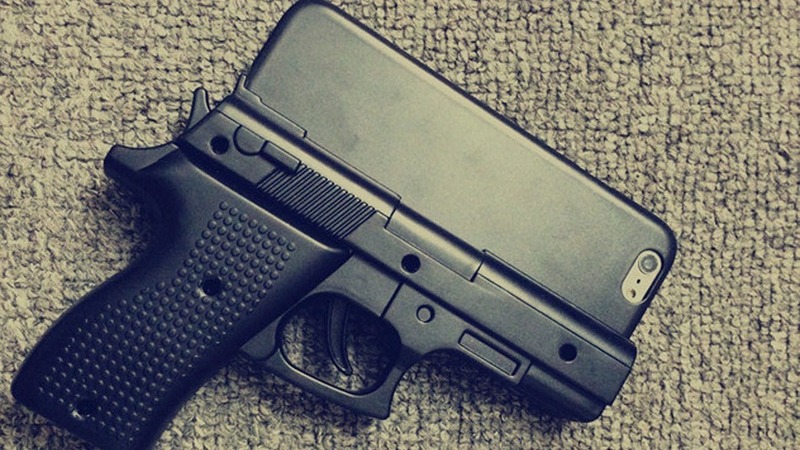 Popular online sites like Amazon and eBay used to list items similar to this iPhone case, but they have completely stopped selling them after recent terrorist attacks and multiple warnings by law enforcement officers issued to citizens against using anything that imitates a gun in a public place. If you were planning to buy something similar for your phone, it's probably a VERY bad idea!